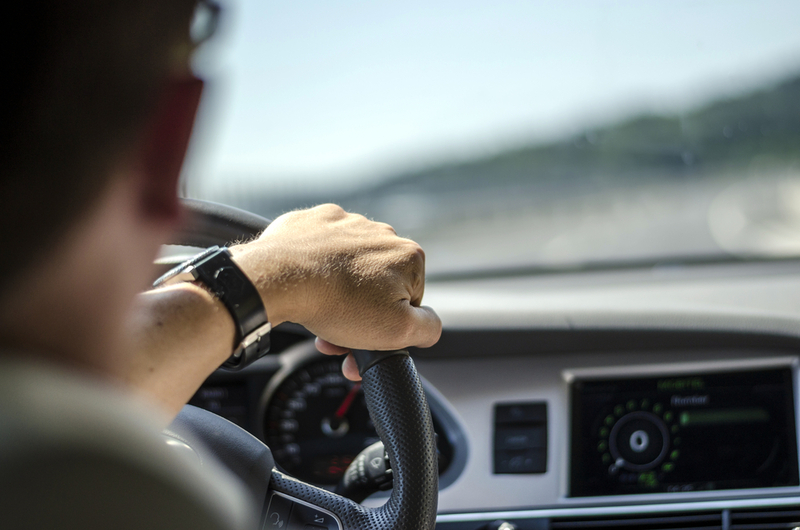 There are plenty of myths and old wife’s tales when it comes to driving — we’ve all heard them at least once in our lives! In this day and age, the difference between a myth and the law is often skewed through social media and fake news articles, so what is the truth? Have you ever heard been in a car and told to turn off the interior light by the driver or fellow passenger? For most people, the answer is often “yes”, yet despite this, there is actually no law saying you can’t drive with your interior lights on. However, this doesn’t mean a police officer is not allowed to pull you over and deem it a “driving distraction”, especially if the light is judged to be dazzling or distracting to other road users – particularly those driving behind you. Sat navs, whether on a separate device or smartphone app, should be fixed in a set position either on your windscreen or dashboard before you begin your journey. 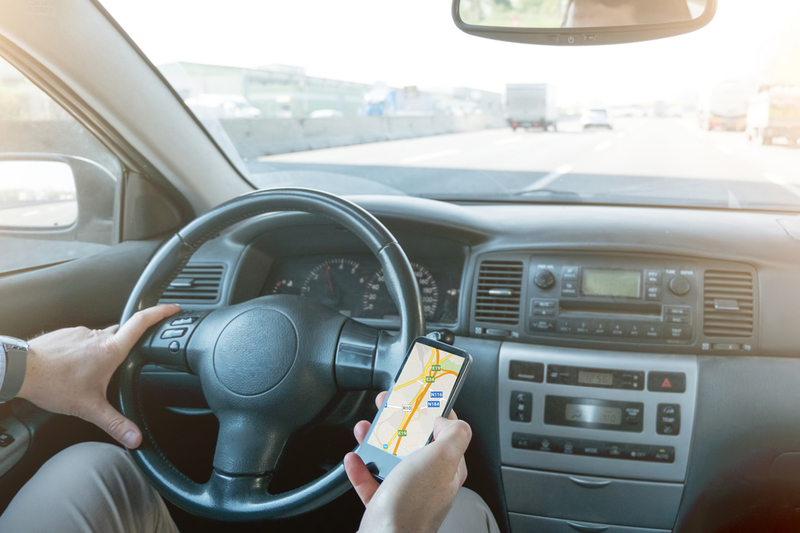 There is often some confusion about whether you can operate a sat nav whilst driving, however, just like a mobile phone, you should never operate it whilst behind the wheel; even touching it for a few seconds is illegal and, if caught, will lead to six penalty points and a £200 fine. While there is no specific law that states it’s illegal to drive with headphones in, it is highly unadvisable. 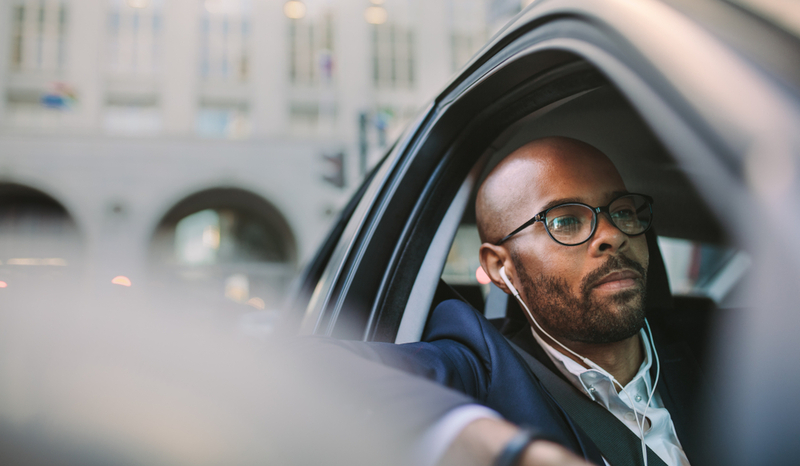 Listening to loud music could stop you from hearing crucial noises whilst driving on the road, such as sirens, level crossing warnings or even other road users and pedestrians. Despite this, although it isn’t classed as illegal, if the police see you driving without due care and attention, they are able to fine you up to an eye-watering £2,500 and three to nine penalty points on your license – you may even face losing your license too if found to be driving dangerously! There’s a great level of uncertainty surrounding whether or not it’s illegal to drive barefoot in the UK. It is not illegal to get behind the wheel of a car and drive without any shoes, but if you do, you must be able to control the car safely. This means your feet must provide enough grip to apply the right pressure and stop your foot sliding off the pedals whilst driving, which could be dangerous. If this happens, you are putting yourself, your passengers and other road users at risk by not being able to drive the car safely. 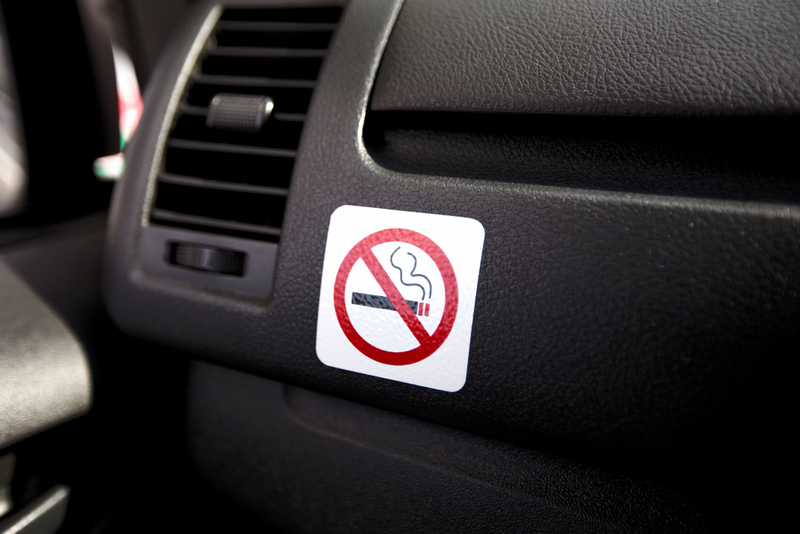 According to the Highway Code, it isn’t a specific offence to smoke whilst driving – just like changing a CD or reading a map – but it is deemed to be a distraction.  If you are caught driving badly or are involved in an accident whilst smoking, it could result in a charge of careless driving or not being in a position to control the vehicle adequately. However, as of October 1st 2015, it was made illegal to smoke a cigarette in a car with anyone under the age of 18, to protect children and young people from the dangers of second-hand smoke. This goes for the driver or any other passenger smoking and could be given a £50 fine. As for vaping, it is also not considered illegal, however police say if a driver is distracted by the clouds of smoke produced from vaping, they could face being charged with driving without due care and attention. Speaking to the Express, Sergeant Carl Knapp of the Sussex Road Policing Unit said: “The smoke caused by vapes are a distraction and the consequences of them can be dire, all it takes is a moment to become distracted and potentially cause a crash and even worse, a fatality.” As a result, it is advisable to only use your e-cigarettes from your local vape store in London when you aren’t driving, to avoid any misunderstandings with the law. We are sure there are plenty more car driving myths, if you have any let us hear them in the comments section below.